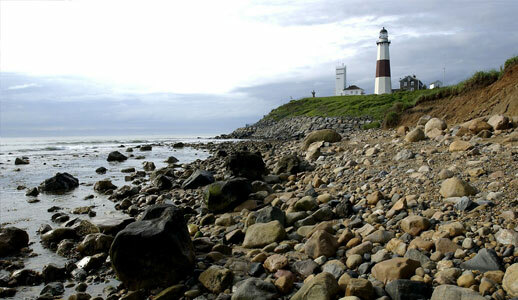 With almost 1200 miles of coastline and 70+ beaches, Long Island, New York, is so close yet a world away from Manhattan. 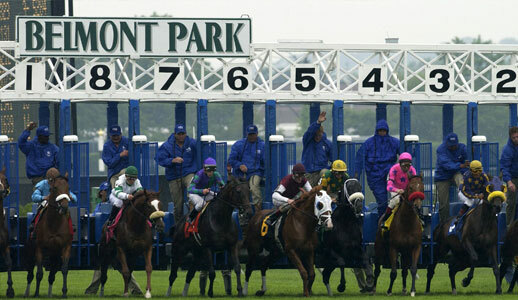 More affordable than major metropolitan cities, Long Island is very accessible. 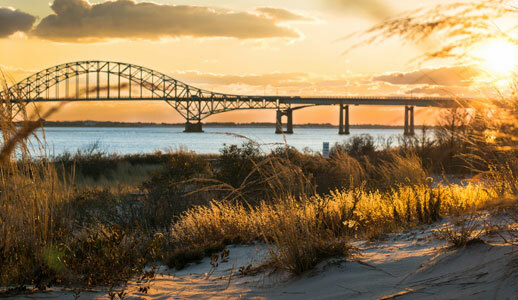 Arrive via JFK International Airport, LaGuardia (LGA) or Long Island’s own MacArthur (ISP) Airport, the LI Rail Road, ferry service to and from New England or public luxury coach busses. 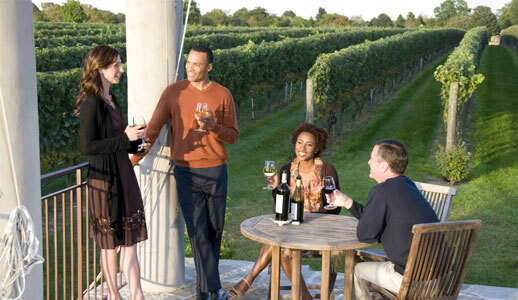 Tour Long Island Wine Country’s 50+ wineries and vineyards or host a private wine tasting and dinner for your group. Book sunrise yoga or a clambake dinner on one of our famous beaches. 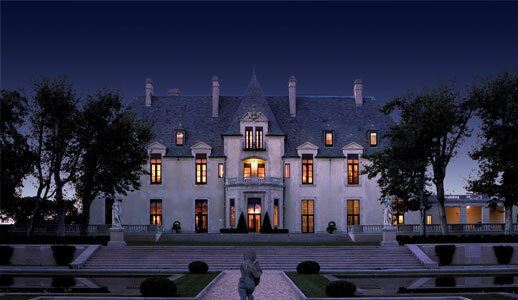 Our Gatsby-era Gold Coast Mansions are awaiting your next event. With over 60 public golf courses, including Bethpage Black, site of numerous U.S. Open Golf Championships, there is a tee available to you.